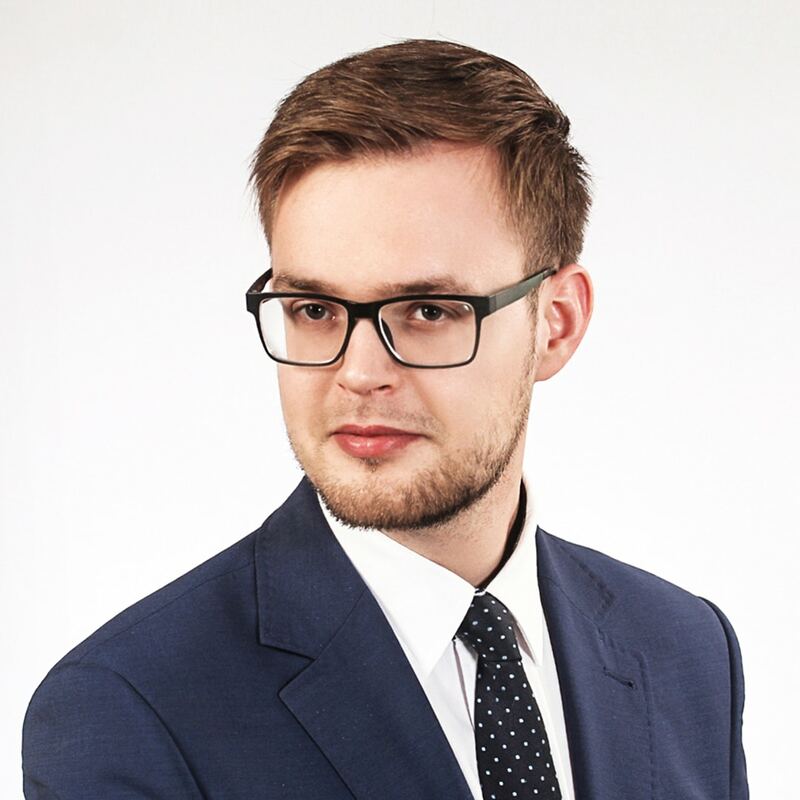 Piotr graduated from the Faculty of Law and Administration of the Jagiellonian University in Cracow. He also attended the post-graduate criminal business and criminal fiscal Law Studies at the Criminal Law Chair of the Jagiellonian University. He specialises in criminal law, including criminal business law and capital market criminal law. He is also interested in civil law, civil procedure and tax law. Mr. Piotrowski is currently undergoing professional training at the Regional Bar Chamber in Katowice to qualify as an advocate.